There is a need for practical application training in molecular biology in Africa. The success of the Phylogenetic Workshops provided by inqaba biotec™ and Dr Jane Wright, has led to include molecular techniques, sequencing technologies and bioinformatics as part of our workshop portfolio. Phylogenetic inference is making the best estimate of the evolutionary history within a group of organisms based on the inheritance of ancestral characteristics. Before the discovery of DNA as the heritable material in all living things, the study of evolution based on differences in morphological characteristics between organisms. 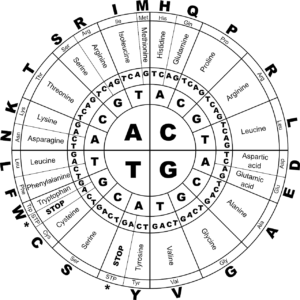 Now, science is dominated by DNA, RNA and protein sequence-based data. 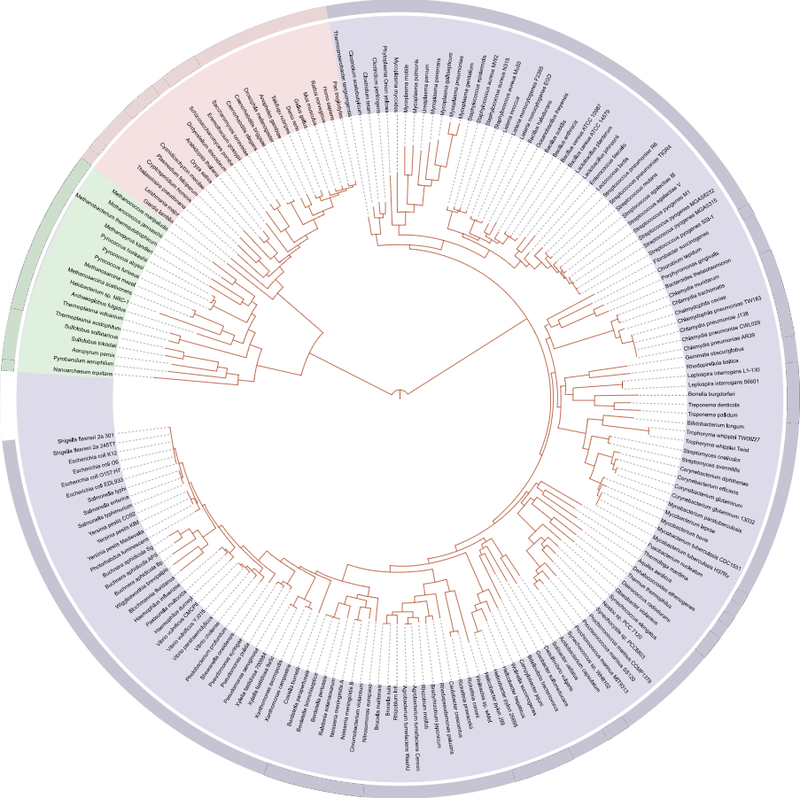 Molecular phylogenetics converts the sequence information/diversity between specied into an evolutionary tree based on the similarities and/or differences between species. The introductory phylogenetics workshop provided by inqaba biotec™ will introduce concepts related to sequence assembly and alignments; phylogenetic reconstructions and data interpretation. To provide you with the tools to excel in your field, we customise our courses based on your specific requirements. All courses will cover the same basics for each technique, however we tailor the scope and application to meet the needs of your laboratory and field. To book a course with us, please complete the Course Request form and send to us by e-mail. inqaba biotec™ invites you to attend a 4 day Next Generation Sequencing (NGS) course from Tue, 14 – Fri, 17 May 2019. 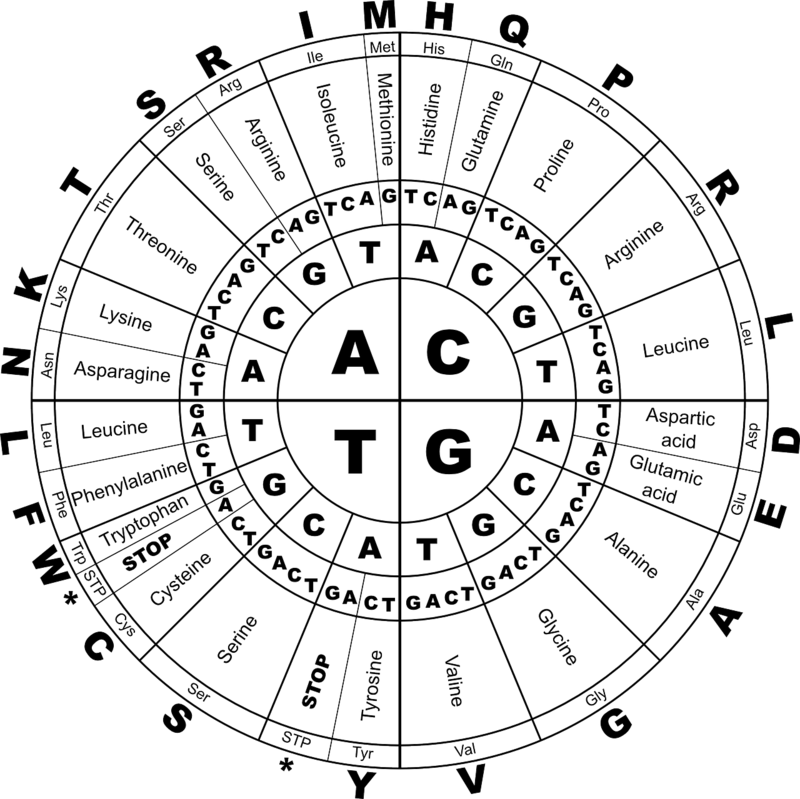 The course teaches participants the theory behind Illumina and PacBio sequencing. The training will include hands-on Illumina NGS library preparation, NGS data generation and bioinformatic analysis of the data.